Hitman GO, Hitman GO: Definitive Edition, and Hitman GO: VR Edition © 2016 IO Interactive A/S. All rights reserved. 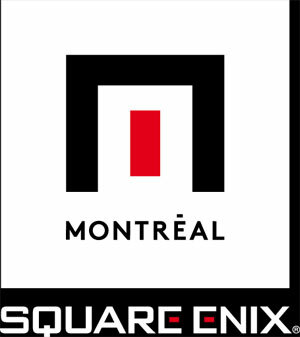 Published by Square Enix Ltd. Hitman, Hitman GO, and the Hitman logo are trademarks or registered trademarks of Square Enix Ltd. Square Enix and the Square Enix logo are trademarks or registered trademarks of Square Enix Holdings Co. Ltd. IO-INTERACTIVE and the IO logo are trademarks of Io-Interactive A/S. "PS" Family Logo, "PS4", and "PSVITA" are trademarks or registered trademarks of Sony Computer Entertainment Inc. Steam and the Steam logo are trademarks and/or registered trademarks of Valve Corporation. Oculus and the Oculus logo are trademarks or registered trademarks of Oculus VR, LLC. Gear VR is a trademark owned or registered by Samsung Electronics Co., Ltd. Apple logo and the App Store are trademarks of Apple Inc., registered in the U.S. and other countries. Google Play and the Google Play logo are trademarks of Google Inc. Microsoft and the Microsoft Corporate Logo are either registered trademarks or trademarks of Microsoft Corporation in the United States and/or other countries. Amazon's trademark is used under license from Amazon.com, Inc. or its affiliates. The ESRB rating logo is a trademark of the Entertainment Software Association. This program was created using Unity. Portions of this program © 2005-2016 Unity Technologies. All other marks are properties of their respective owners.